Harvested from the Fuel Pump. The amount received depends on the amount of times the Fuel Pump was upgraded. Posting for more after the Fuel Pump is empty. 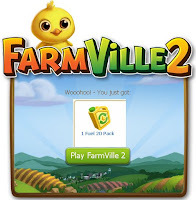 So get your free 20 fuel in FarmVille 2 released today for all farmers around the globe by clicking in image given below. 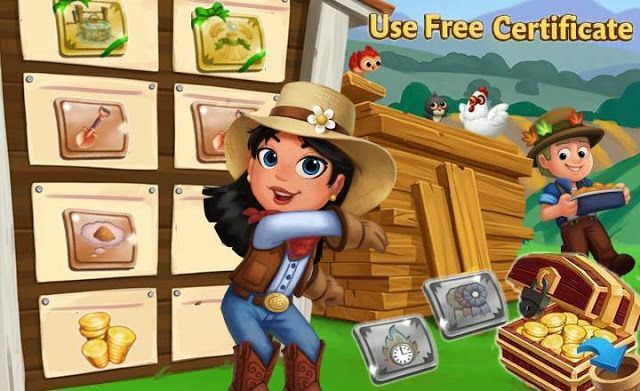 Comment below and say Thank you to FarmVille 2 Team if you got 20 free fuel.